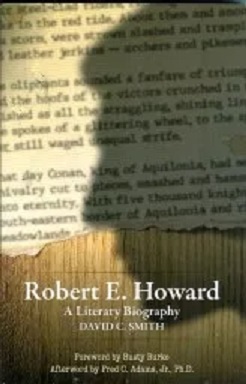 I wasn’t familiar with Robert E. Howard until last week when I watched a movie about him based on the memoirs of Novalyne Price. A talented man. That was The Whole Wide World. That classic has been criminally neglected. My wife doesn’t care for REH at all, but she and I have watched that movie twice. Glad you enjoyed it! I really liked the movie, too. Felt lots of empathy for him.